Jack’s Attic will be back in full force come this Friday, March 27, 2009, when we unveil a brand new, handmade, dark art pendant design. This debuting pendant takes Jack’s Attic into a whole new direction in terms of design element while still retaining the underlying dark current that runs through our entire collection. 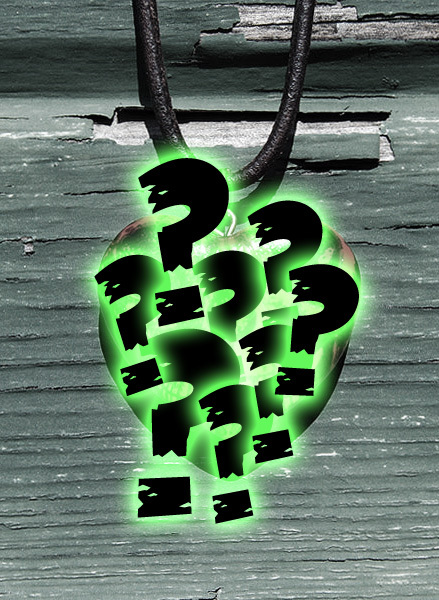 So, please check back in with us later this week on Friday, March 27, 2009, to view the new pendant design that will not only signal the return of Jack’s Attic but also the beginning of several exciting changes we have in store.